Altec Lansing One Waterproff Bluetooth Speaker – Black, this speaker is so tiny that it can fit in to any space and so resistant that you can take it anywere. this bluetooth speakers has the IP67 certification to enable you to use it anywere.! Its endless battery life gives upto 9 hours of palytime in a single charge. this mini speakers allows you to enjoy your music wirelessly. Experience the latest Bluetooth audio, improved connection stability, faster pairing, lower latency, and lower power consumption from connected devices (like your phone) when wirelessly streaming audio. The speaker is designed to produce high quality stereo sound, and built in microphone gives a clear hands-free communication, Hence gives an edge to this product over its competitors.Brand Info: From sleek wireless systems that go where you go. To headphones that make your music even more personal. To speakers that keep your phone charged, so you never miss a beat. It’s what we’ve been doing since our first breakthrough in 1927: Connecting people to sound through our innovative speaker designs. When moviegoers first heard actors’ voices, Altec Lansing made it happen. When 450,000 people packed a farmland in Woodstock, N.Y., Altec Lansing delivered the soundtrack. 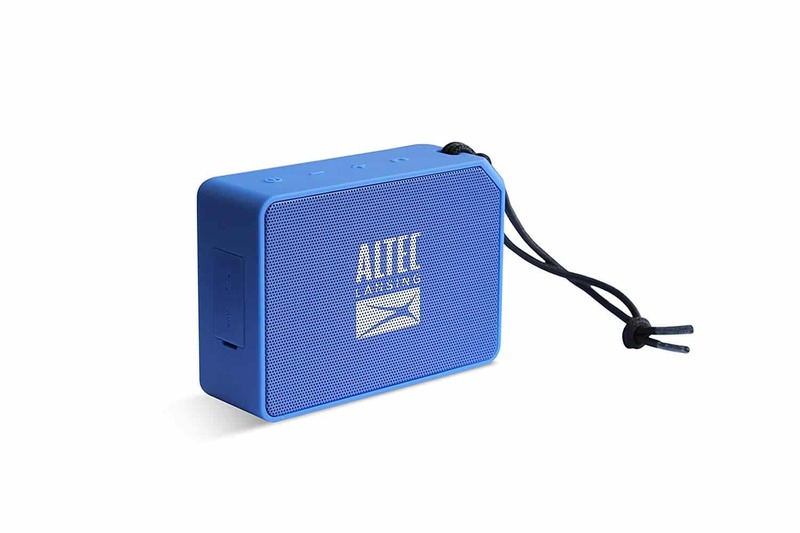 And when generations of music lovers have wanted to get lost in sound, Altec Lansing is the name they choose. Again, and again. Because we get that music may change, but its power to move us never does. Which is why people who know audio know Altec Lansing.